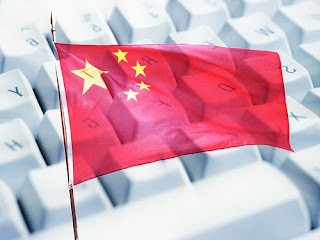 KINAFORUM: Who’s Really Responsible for Digital Privacy in China? While the United States is reeling from the revelation that political consultancy Cambridge Analytica harvested data from over 87 million Facebook accounts, China’s biggest tech companies and regulators are confronting a wave of of their own customers’ concerns about digital privacy. Boundaries between the public and private sector are dissolving as Chinese tech platforms are increasingly required to march in lockstep with government imperatives, and as the state grows more reliant on tech companies to monitor and restrict citizens’ behavior on- and offline. Chinese tech users who believe that state regulators will rein in tech companies’ invasive data collection practices overlook how intertwined state and corporate interests are. Chinese citizens and consumers may be disappointed if they think the minor regulatory measures taken against tech companies are going to protect their privacy in the near future.